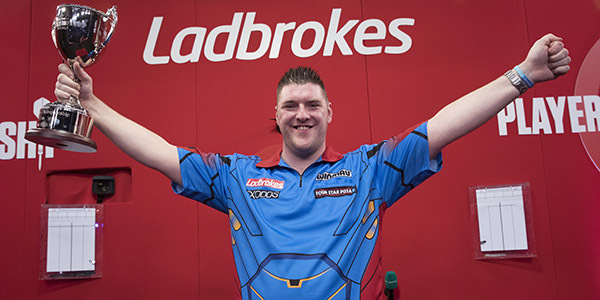 DARYL GURNEY believes anything is possible at the 2018/2019 William Hill World Darts Championship after claiming his second televised title at the Players Championship Finals in Minehead on Sunday. 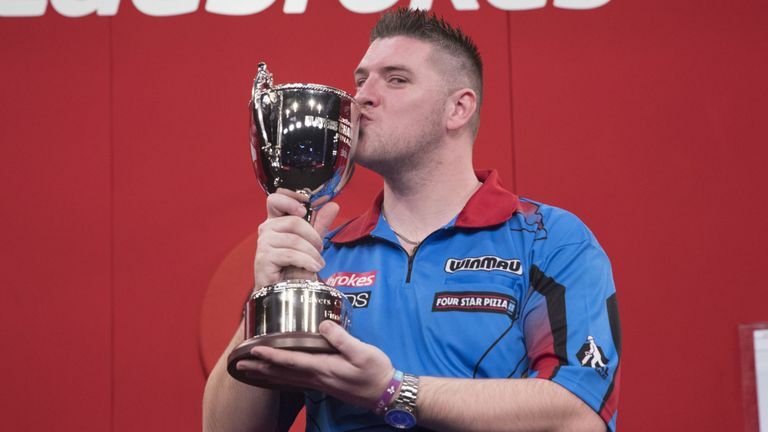 Former World Grand Prix champion Gurney defeated Michael van Gerwen 11-9 in a gripping final, which saw him come back from 9-8 down to end Van Gerwen's three-year reign as champion. 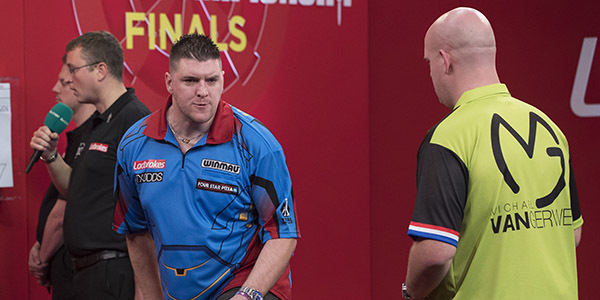 Having clinched the title and the £100,000 top prize, Gurney's attention now turns to Alexandra Palace, where he was a quarter-finalist in 2017. "Heading into the Worlds I'm playing well and I feel like I can beat anybody," said Gurney, who is a 25/1 sixth favourite to lift the title with William Hill to lift a first world title. "But with this win there's now a bigger bullseye on my back and I will have to be at my best because at the worlds everyone raises their game by 10-15 percent. "If I go into the tournament thinking 'oh I've won the Players Championship Finals so I'm going to get through my first game no problem' then that will see me heading home very quickly. "Last weekend is gone now and when the referee calls 'game on' at Ally Pally I will be absolutely focused on the job in hand." There were tears of joy for Gurney in Minehead after the Northern Irishman showed incredible resilience to fight back from 9-8 down to secure one of the biggest wins of his career. Gurney took out 32 to hold throw and go within a leg of the title, before a stunning 85 finish on the bull sparked jubilant scenes with the world number five sprinting across stage to celebrate with his family and management team. "That was the scariest bullseye I've ever hit in my life," Gurney admitted. "I was hoping that it went in to avoid going to a deciding leg and thankfully it did. "It's always a great feeling to get over the line against the best player in the world, every time I play him I seem to fight so hard. "I kept saying to myself 'just play your darts' and that allowed me to punish his misses. "I'm over the moon with this win, it's on a par with my World Grand Prix win - to win any TV tournament is unbelievable." The William Hill World Darts Championship will be broadcast on the dedicated Sky Sports Darts channel from December 13-January 1.